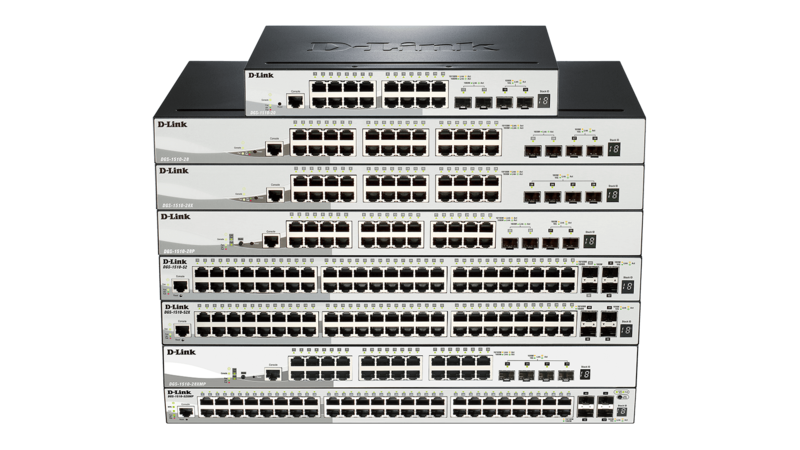 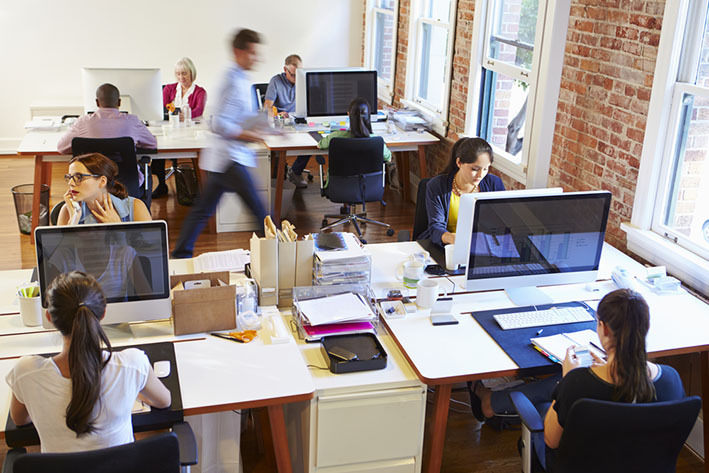 Our DXS-1210 switches are a cost-effective solution capable of servicing a range of network needs in businesses of any size. 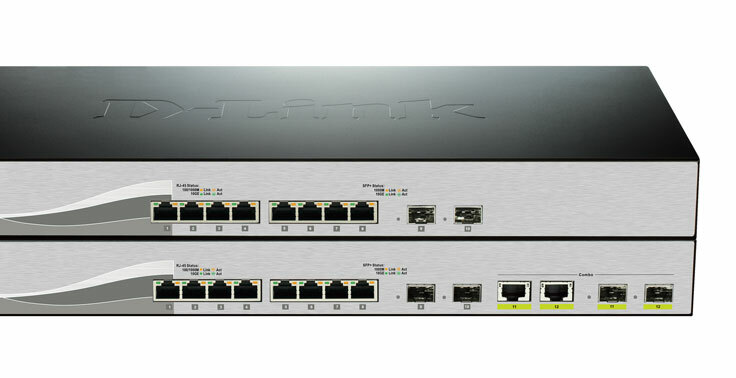 Supporting 10 GBASE-T / SFP+ combo ports, they provide flexibility across a network allowing easier network integration, and with high-performance and low latency they fulfil the need for virtualisation, cloud services and server-to-server applications - perfect for small to medium sized businesses. 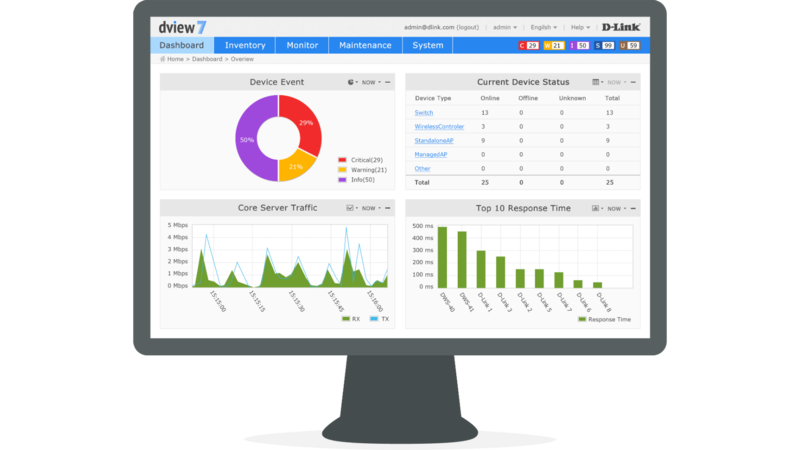 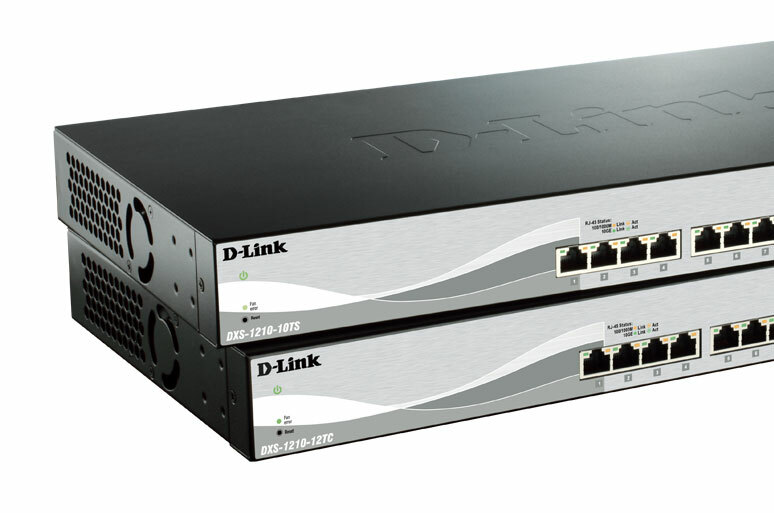 D-Link’s DXS-1210 Series specifically delivers up to 238* Mbps Maximum Packet Forwarding Rate enabling simultaneous traffic processing on all ports at line rate without any packet loss. 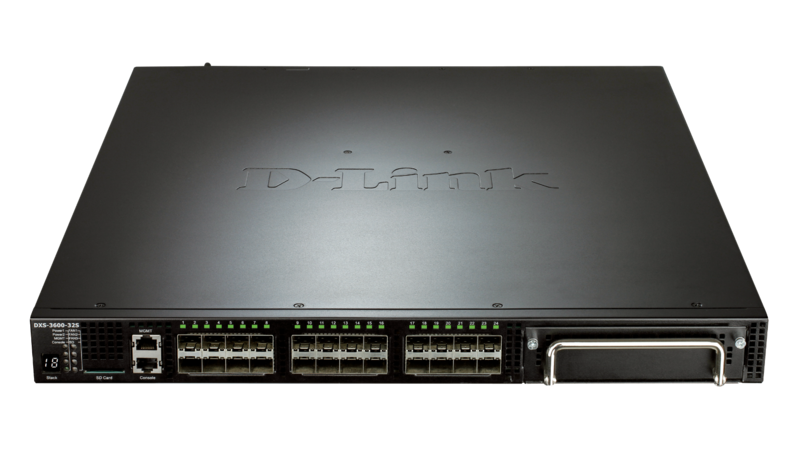 Switching capacity of up to 320 Gbps for the DXS-1210-16TC, up to 240 Gbps for the DXS-1210-12TC and up to 200 Gbps for the DXS-1210-10TS. 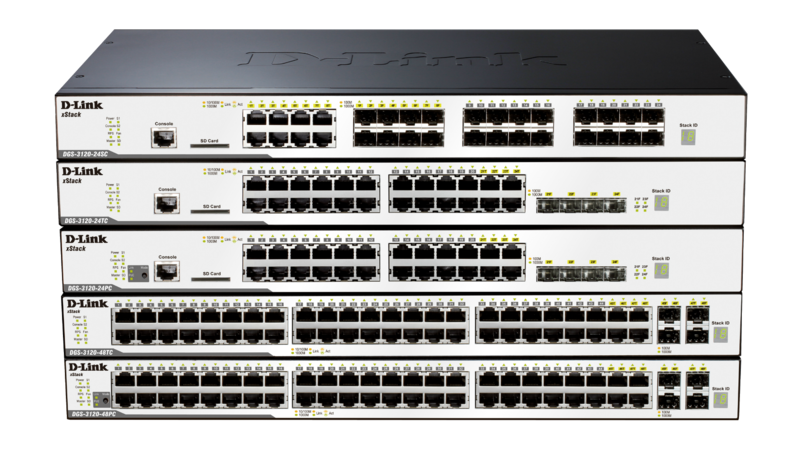 The DXS-1210 Switch Series offers advanced green technology without sacrificing performance or functionality. 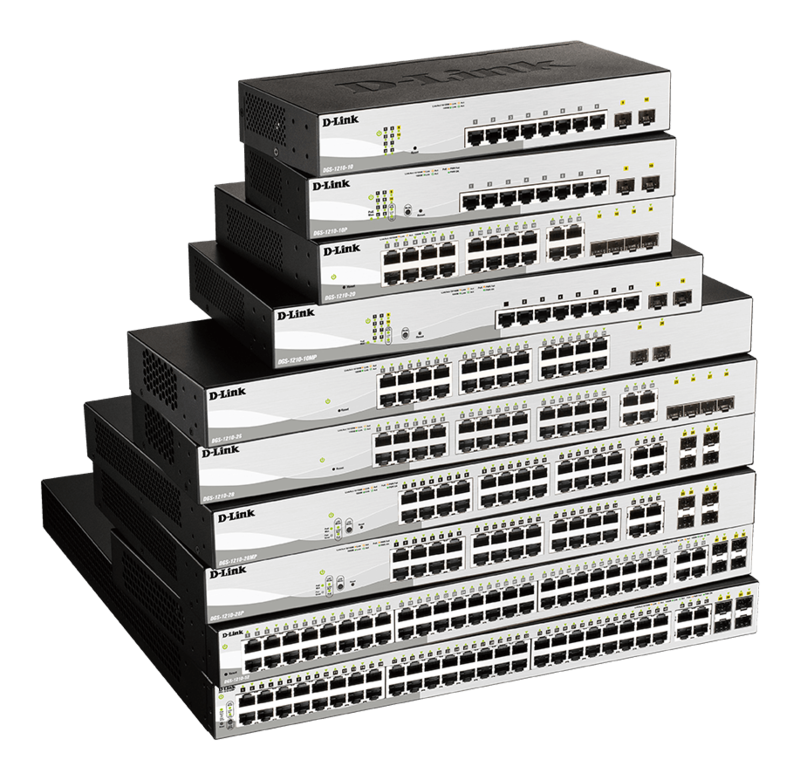 We take the approach to green IT one step further by incorporating a special chipset with advanced silicon technology for efficient use of energy.